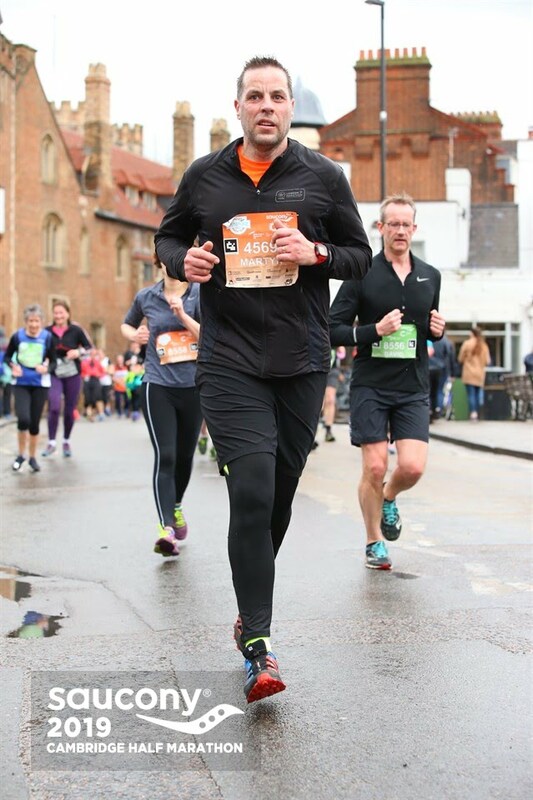 We would like to take a moment to give a huge, huge thank you to the fantastic Martyn Clayson and David Smith, who took on the Saucony Cambridge Half Marathon at the weekend for Spectrum. They raised over £715 between them for our projects which is simply outstanding. Both Martyn and David were extremely happy with their times and a little bit of rain wasn’t going to hold them back. Thank you so much for all your efforts, its massively appreciated by everyone! 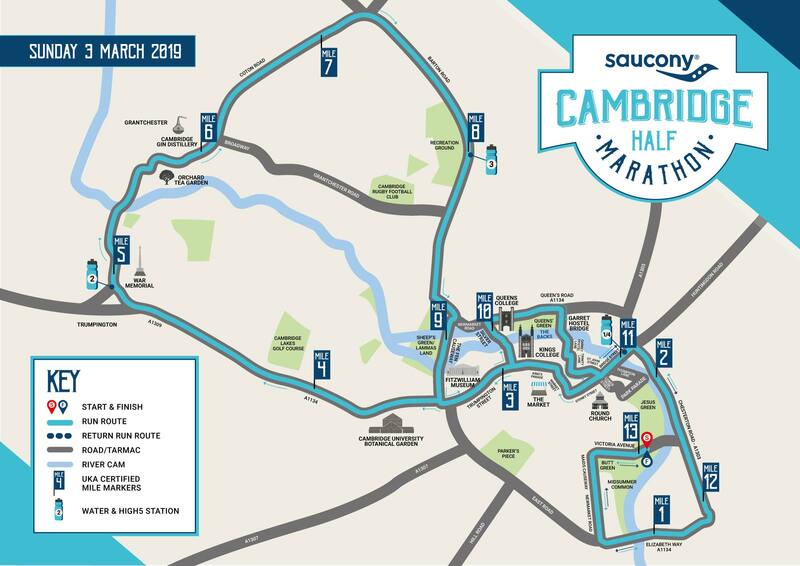 If you would like to run the Cambridge Half next year for Spectrum then feel free to get in touch with us, or use the pre-register link below! Spectrum Cambridge provide a range of events and support for families of children with Autism, additional needs, learning difficulties and disabilities. We bring together a multi award-winning team, focused and passionate about inclusion, our local area and supporting Special Education Needs & Disabilities (SEND) as a parent led charity.